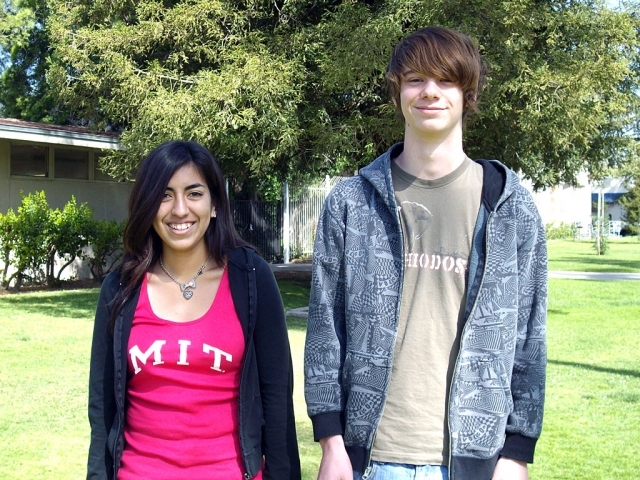 Two Fillmore HS students, Shaun Stehly and Dora Servin, will be honored at the 25th Annual Star Scholar Awards Banquet on Thursday, April 24 at the Ronald Reagan Presidential Library in Simi Valley. These students were chosen by criteria set by the Ventura County Star for all senior classes in Ventura County. One $5000 scholarship will be awarded at the dinner in honor of the late Star editor Julius Gius. A tour of the Ronald Reagan Library and Air Force One exhibit as well as a reception will precede the dinner. 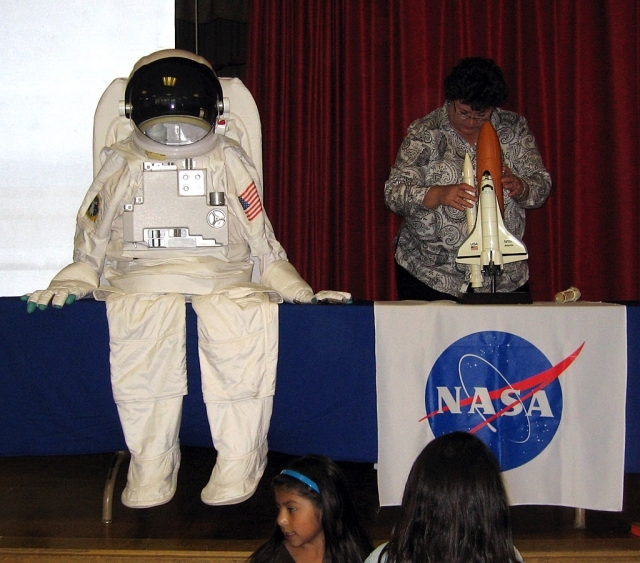 Beth White from NASA showcases an astronaut suit. 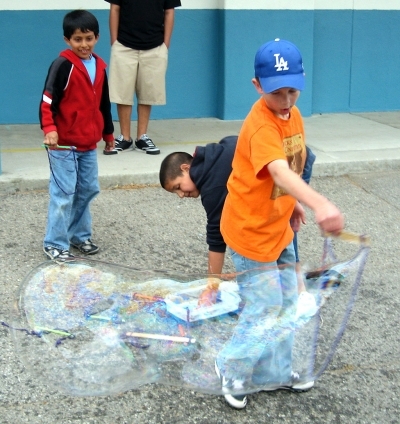 John Chavez and Luke Myers experimenting with bubbles. Dalton Data eating a marshmallow frozen by liquid nitrogen! 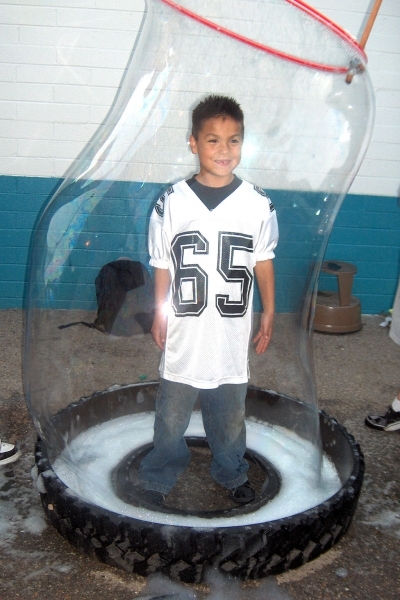 Phillip Cervantes, 3rd grader in a bubble. High School community service helper Christian Prado with 1st grader Carlos Rivas. 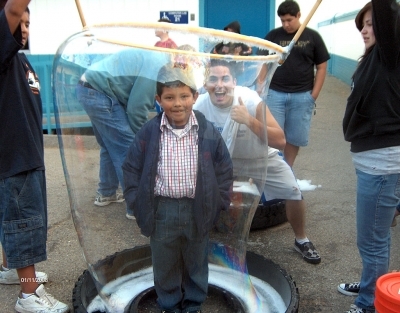 It took them a few times to get Carlos with a full bubble around him. 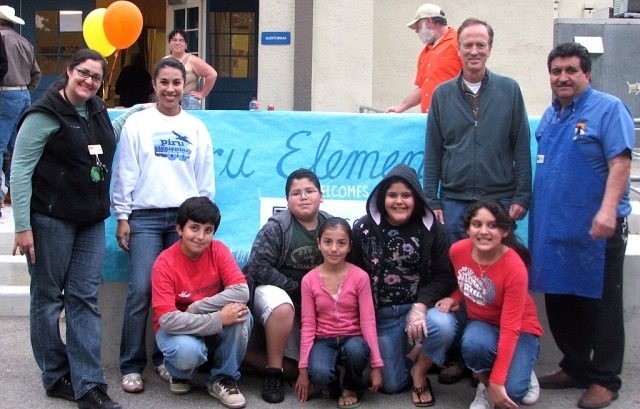 The First Annual Family Science Night and Science fair at San Cayetano on April 8th was a huge success. There were close to 300 students and families in attendance. The evening began with UCSB doctoral students exciting the crowd with liquid nitrogen activities on the main stage. After that the audience was free to visit all of the hands-on activities. 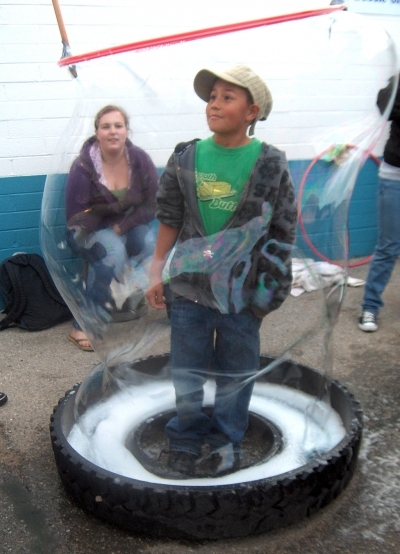 The different stations that offered family excitement were: Robotics, NASA astronaut suit, Impact craters, slime, paper rockets, balloon rockets, air pressure, electromagnetics, static electricity, bubbleology and the Dental Care Foundation with toothbrushes for all. 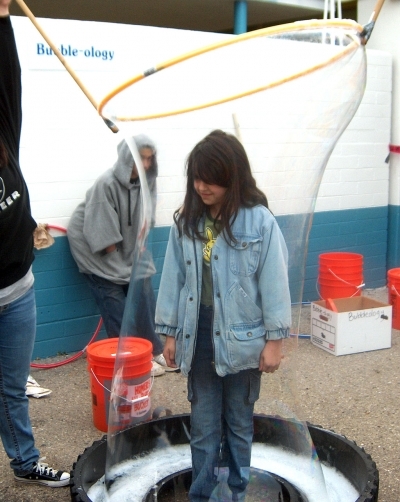 Also, each child at San Cayetano had some involvement in creating a science fair project either with their class or individually and all projects were on display. The kindergarten in partnership with El Pescador restaurant sold dinners as a fundraiser. This truly was a ground-breaking event and a baseline for creating a bigger event next year for our students and families. 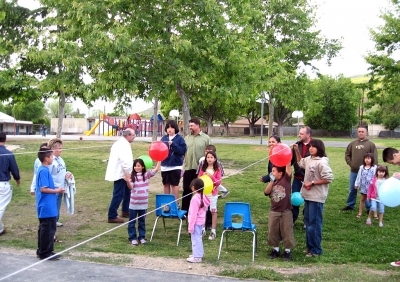 The event was a no cost event and the purpose was to bring students and families together participating in science exploration. As you might have noticed, Fillmore High School is now being fenced in. These new gates are not only going to make our school safer, but the gates should cut down on the amount of graffiti the school receives every year. It is estimated that $30,000 a year is spent on graffiti removal at the high school alone. Hopefully the gates will deter vandalism and protect our new buildings. The softball team had an away game against Santa Paula on Tuesday, and the Golf team had an away match against Carpentaria. The Swim Team had a meet on Wednesday, and the Volleyball team has a home game on Thursday. The Track Team also has a meet on Thursday at Oak Park. Juniors and Seniors are busy with reviewing for the SATs, AP Tests, and seniors are interviewing and applying for scholarships. The next SAT is being administered May 3rd, and AP Tests start May 9th and continue for the next two weeks. The Seniors were interviewed for the Alumni scholarship on Wednesday, and countless other scholarships are due. A list of scholarships is available in the College and Careers Center. Prom is scheduled for May 10th, and tickets go on sale April 16th, starting at $85 for a couple and $50 for a single. This may seem expensive, but the Juniors have planned prom to be at the Ventura Beach Marriott, and dessert, soda, and parking have all been included in the ticket price. The theme is “Top Hats and Tails”. 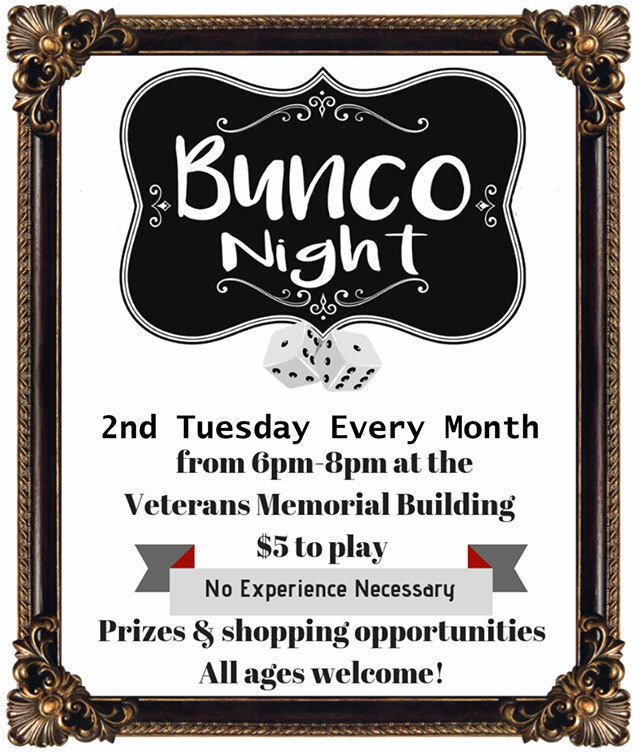 For more information, call the Student Store at 524-8491. Congratulations to the Fillmore HS winners in the AVID Write-Off contest for Region VIII! 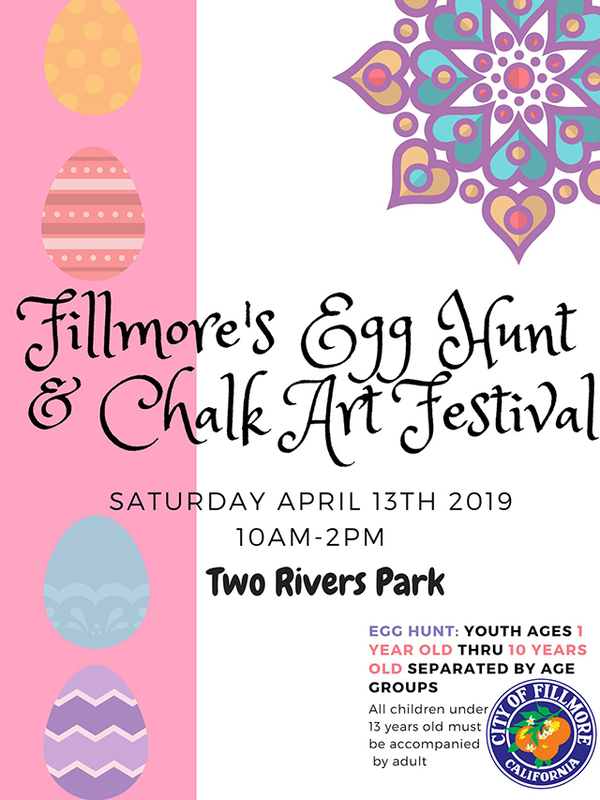 In Ventura County, there were over 200 submissions in the competition and Fillmore students placed in three grade level categories – an excellent showing for our school within Ventura County! 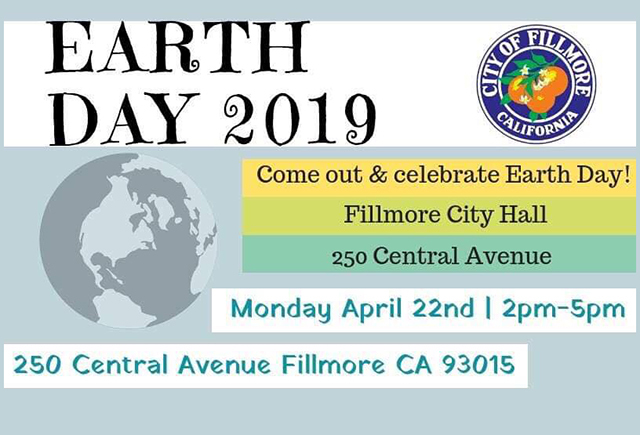 Winners for Fillmore HS were Elaina Olague (12th grade) who placed 2nd of all 12th graders who entered; Alejandra Castaneda who placed 3rd among all 11th graders; Michael Borahona who won Honorable Mention in the10th grade category, and Ashley Pech who placed 3rd among all 9th graders. The AVID program stands for “Advancement Via Individual Determination” and is a program offered in most states to develop students’ awareness of college opportunities during these important years. Fillmore HS offers AVID courses at all grade levels, and by 12th grade, we proudly have a 100% rate of college acceptances! 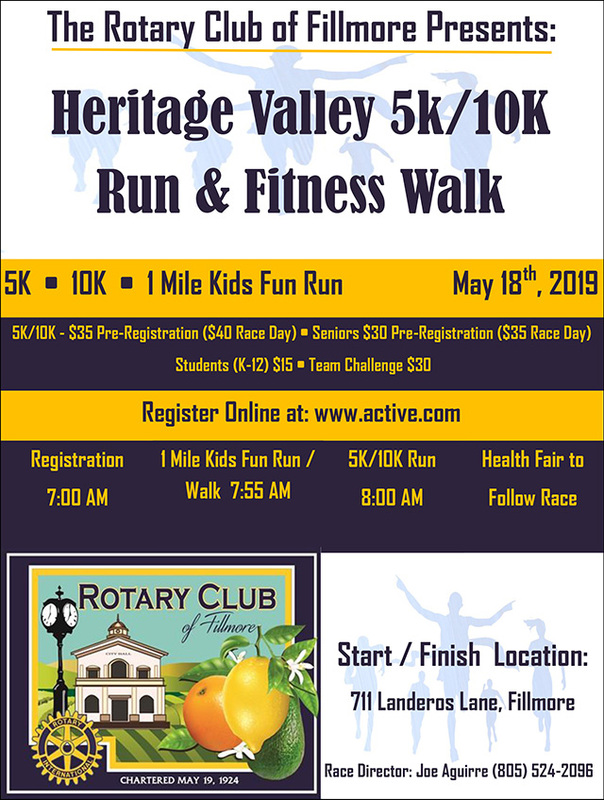 This incredible program is taught during the day as an elective course by Paul Fitzgerald (9th and 10th grade AVID) and by Erin Moriarty (11th and 12th grade AVID). Erin also serves as the Fillmore HS AVID coordinator, representing our school in AVID Region VIII activities. As in any high school in America, we are entering a stressful period of time at Fillmore HS for our AP students. This year at FHS there are 90 students in AP (Advanced Placement) classes who are taking approximately 150 AP exams through the College Board over the two week period. Some of these students are taking more than one AP class and consequently are also taking more than one exam. AP exams in the subjects of biology, calculus, English literature (12th grade), English language (11th grade), U.S. history, U.S. government, European history, Spanish language, Spanish literature, and macro economics will be given. and the submitting high school was notified whether the courses met the standard approved by the audit. At Fillmore High School, all AP courses were submitted and approved as meeting the standards set out by the College Board for AP courses. Many thanks goes to the excellent AP teachers on our faculty: Nichia Huxtable – AP Biology; Matt Dollar – AP English Lit; Gina Watson – AP English Lang; Shelbi Mayo – AP Calculus; Lourdes Juarez – AP Spanish Lang and Spanish Lit; Debbie Hoffman – AP Macro Economics; Norm Andersen – AP U.S. History; Darby Schieferle – AP U.S. Government; and Cinda Francis – AP European History. Former student recognized in Oakland, CA. A former student of Fillmore HS, Marcela Becerra, who participated in FHS cross country, track and soccer, has been recognized by Head Coach Sergio Segura from Holy Names University in Oakland, CA where she is currently working as an assistant cross country coach and finishing her masters degree. 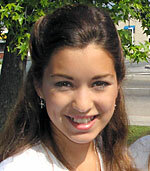 She was honored after the NAIA Region II Championships at Woodward Park on November 3, 2007 for her coaching efforts by Coach Segura. The Hawks team finished 11th overall in the competition, and Coach Segura wrote an article praising Marcela’s coaching of the team. It is with great pride that Fillmore HS keeps up with our former students and their career accomplishments! Picture left to right: 5th Grade Teacher – Ms. Cornejo, 5th Grade Teacher – Mrs. Silva, students: Gildardo Sandoval, Victor Prado, Kathy Castañeda, Shyann Villanueva, Anissa Ortega, Principal Richard Durborow, El Pescador owner Chuy Ortiz. Piru Elementary 5th grade students just returned from an exciting 4 day/3 night outdoor education camping trip at Rancho Alegre. The students were all smiles as they described their camp experiences. 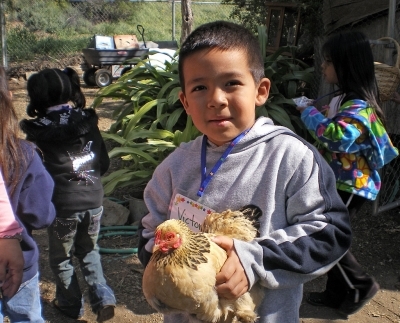 The Outdoor School facilitates the development of community and environmental stewardship in students through a direct experience with nature. The Camp broadens students’ horizons by inspiring a sense of wonder and curiosity about our local and global environment. Rancho Alegre is located across from Cachuma Lake in Santa Barbara County. 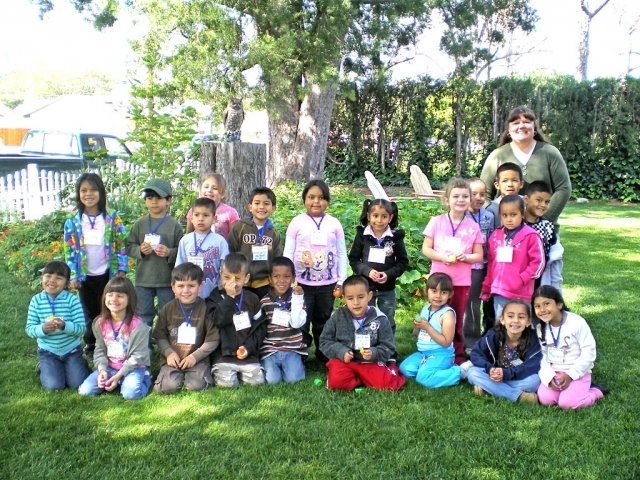 Piru students gained valuable knowledge about botany, geology, wildlife, astronomy, and the Chumash culture. Our students made new friends, acquired new skills of teamwork and cooperation, and developed a new understanding about their responsibility for the natural environment. 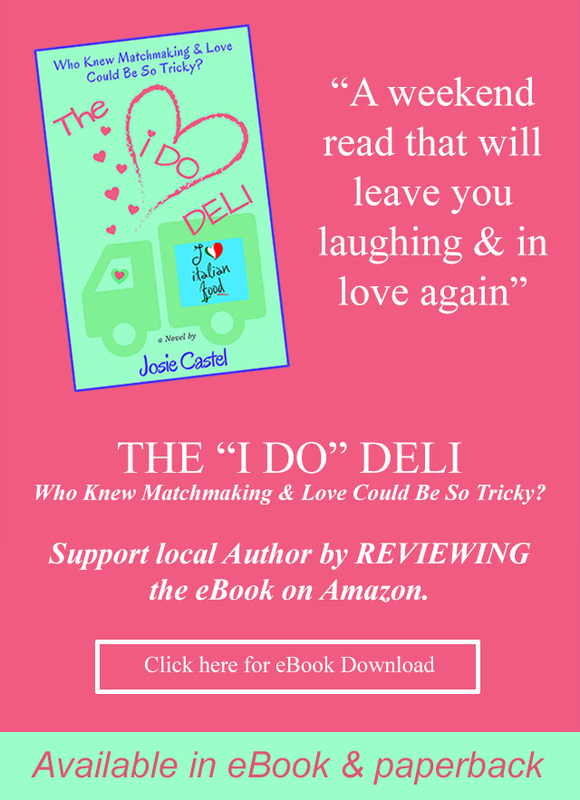 Special thanks, for all their efforts, go to El Pescador, Maria Villa (The Friends of Piru), Dewey Thompson, Fillmore Rentals, William L. Morris, La Verne Nursery, Mrs. Silva (5th grade teacher), Ms. Cornejo (5th grade teacher), and Susan Jolley (Literacy Coach). 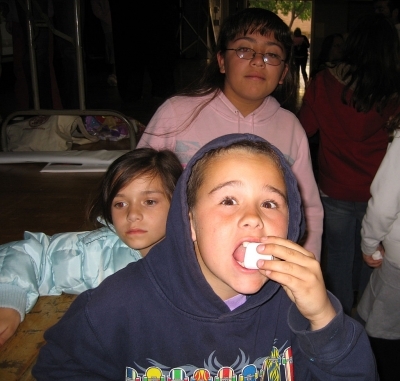 We would also like to thank the following supporters for their assistance in making our 5th Grade Camping Field Trip possible: Maria Villa – President; Friends of Piru – PTA Group; Dewey Thompson Fillmore Rentals; William L. Morris; La Verne Nursery. Our 4th grade students are excited about going to camp next year! If you want to find out more about attending the Outdoor School just give us a call. We have many pictures and stories we would be happy to share with you.